No secret has been made of Rafa Benitez's difficulties with the Newcastle board during his tenure as manager. The Spaniard has been particularly disappointed with the board's lack of investment, and said issue proved to be a bone of contention in the summer. 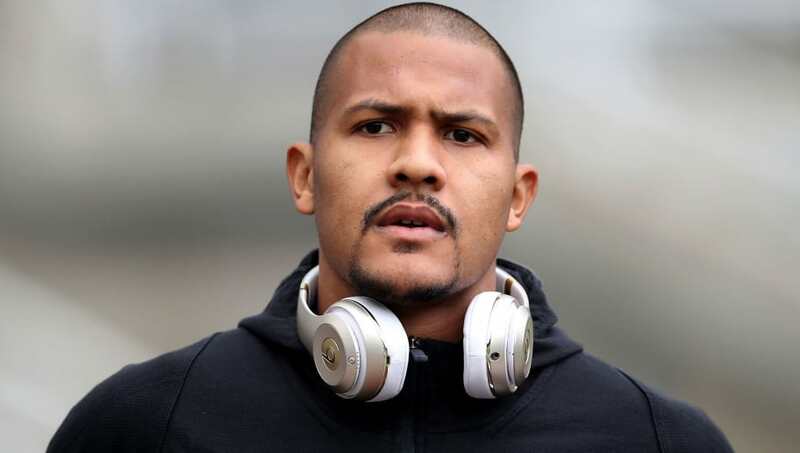 One player who Benitez did manage to sign was striker Salomon Rondon, who arrived on loan from West Brom whilst Dwight Gayle went the other way. According to reports, even that signing of Rondon was a huge struggle for Benitez, as the board were very reluctant to sign the striker. The Ch​ronicle claim that Benitez had to battle the board to sign Rondon, as they were keen to sign players who had re-sell value - and at 29 that may not be the Venezuelan's 'USP'. Benitez eventually got his man, and was given some level of vindication as the striker's double helped ​Newcastle see off ​Bournemouth last time out. Rondon hasn't been the most prolific striker during his time in England, scoring 24 goals in 108 games for ​West Brom. Although he didn't get off to the best of starts on Tyneside, Rondon's performance against Bournemouth will offer Newcastle fans hope of more to come. The player himself seems to be enjoying playing for Newcastle, and has expressed a desire to stay. However to do that, he knows he has to perform. Benitez set up his side to play to Rondon's strengths against Bourmenouth, and it paid dividends. Rondon will be hoping that continues, and that he'll be able to make the board regret questioning his signing.